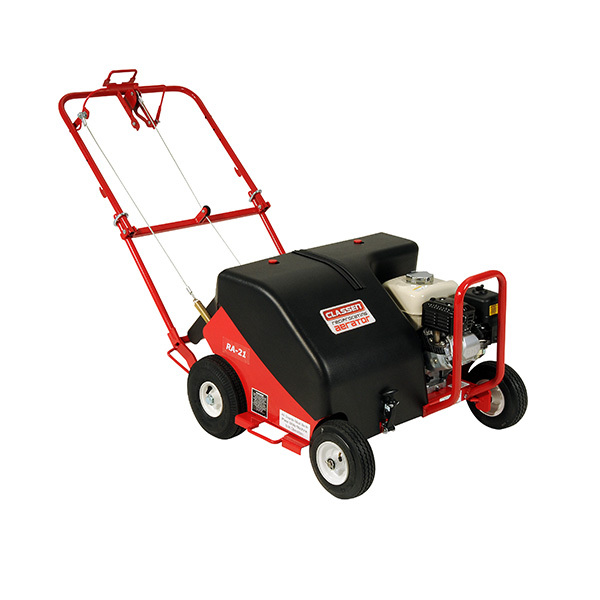 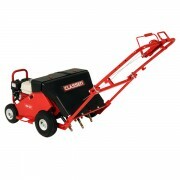 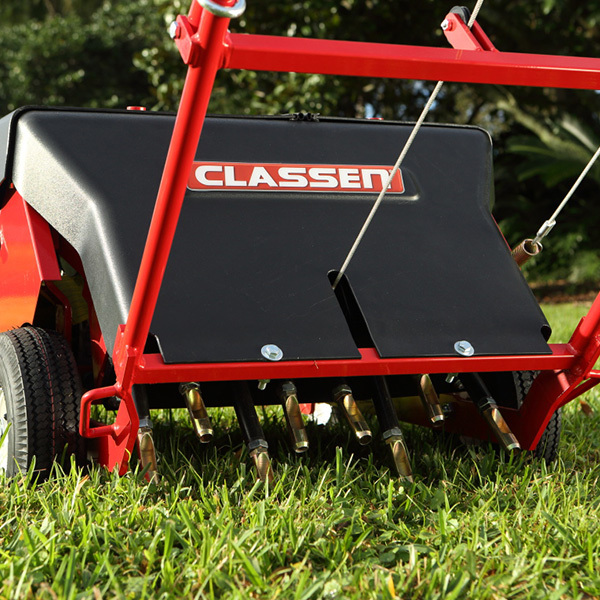 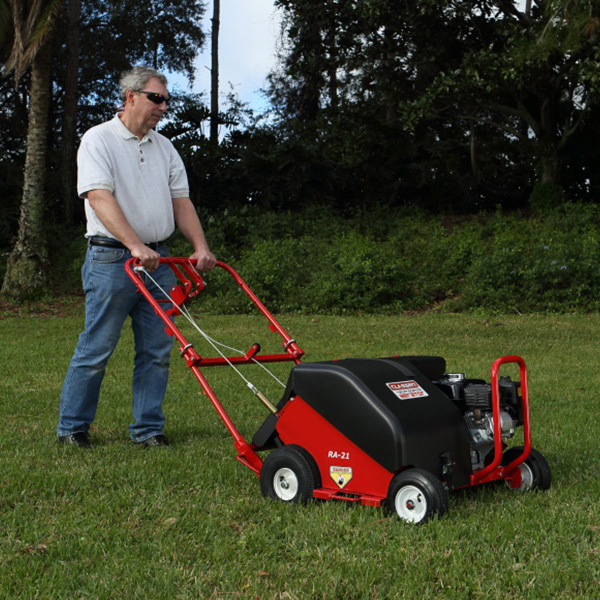 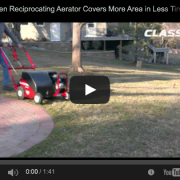 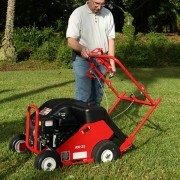 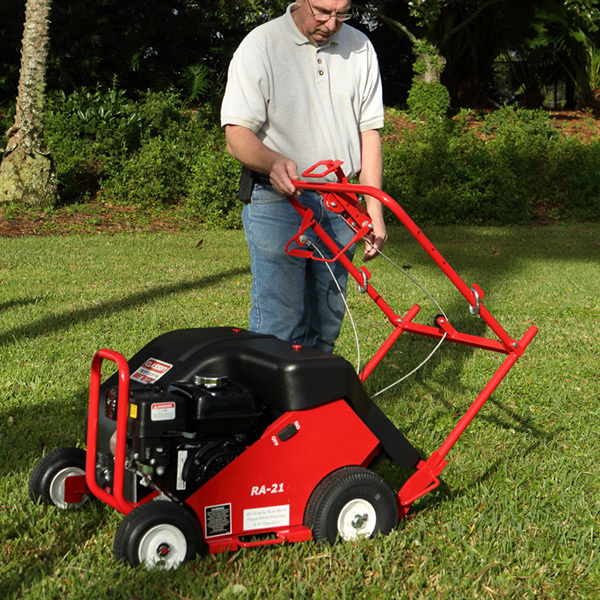 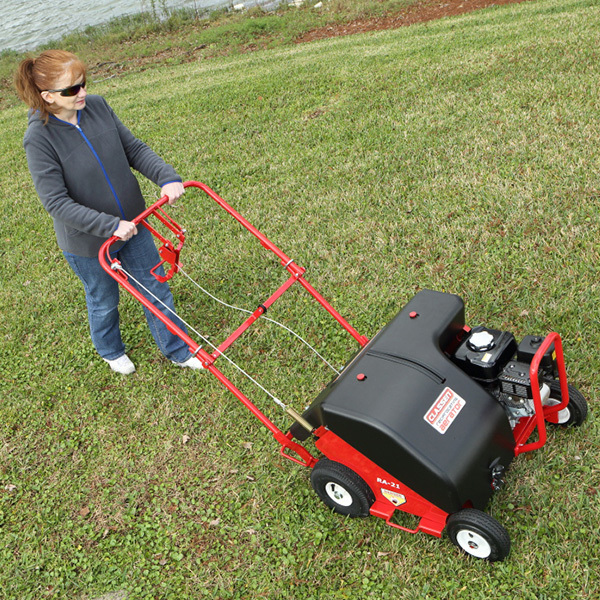 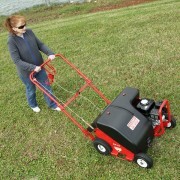 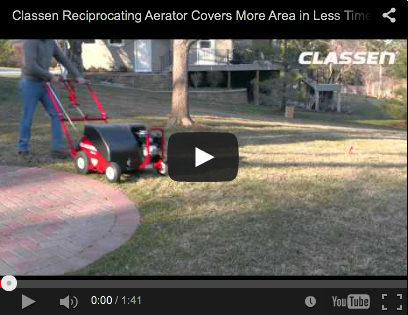 The Reciprocating Aerator is designed to punch cleaner holes in tough soil without additional weights. As with all Classen turf care products, simplicity is built in with an open design and simple operator controls. Hole Pattern 2.6" x 7.5"